Right guys, for those of you have followed me back since the broke traveling days a few years ago you’ll know both my travels, and my online endeavours, have gone from strength to strength. I love sharing my trips with you both here and on my facebook fan page but I want my escapades to act as inspiration to you guys, not as a way for me to brag. 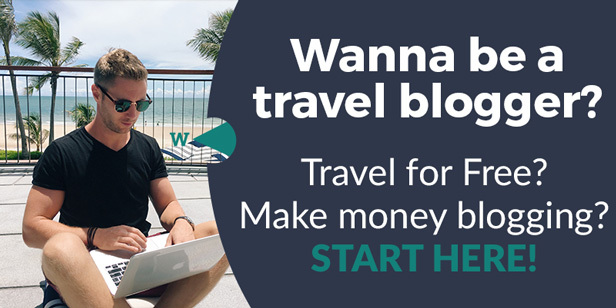 Making real money online, being free and traveling the world is something I always dreamed about, so much so that I just had to make it happen. More and more people nowadays are telling me how lucky I am, how they wish they could do what I’m doing. Well, at the risk of sounding harsh – luck has nothing to do with it. I created the situation that allows me to do what I do, luckily for anyone else who’s dreaming of the same thing, you can too. But you gotta go out and get it. 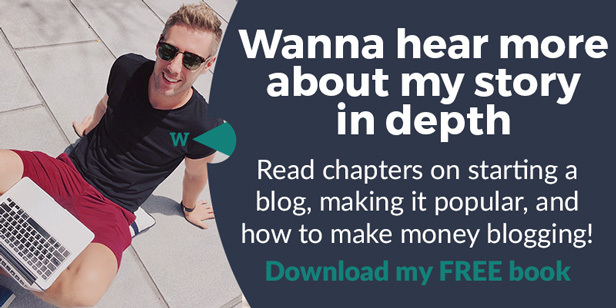 With that in mind, I wanted to lay out 5 simple ways for you guys to get started making money online, and hopefully before we know it, we’ll be sharing beers on Copacabana beach! Starting onestep4ward.com changed my life forever. So seriously guys, start a blog, and do it right now. And not one of these ‘whatever.blogspot.com’ or ‘imanamateur.wordpress.com’ things, spend $15 and buy the bloody domain. Order one less Dominos pizza and actually own your brand. Take it seriously and get blogging. Think about your niche – lifestyle design, travel, beauty, finance, lifestyle, fashion whatever, but get moving. If you don’t know how to do the tech stuff, don’t let that hold you back. Obstacles are there to overcome, don’t be a loser. You can get a website knocked up for a few hundred bucks, this is step one to your new life, I think it’s more important than the new iPhone model, don’t you? This is a bold one but along with starting my blog, this was the other one big catalyst for changing my life for the better. There are a few digital hubs in the world attracting young, upcoming, ambitious online peeps. Chiang Mai, Bangkok, Cebu, Manila, Bali, Medellin, Buenos Aries, Budapest, Prague. If you wanna make money online, real money, then move to one of these places and network. Make these guys your friends. You have no money right? I didn’t either, teach English. Be broke, be excited, be adventurous. 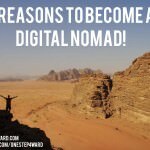 Earn $900 per month, live like the locals, learn a new language it’s f*cking awesome. And it’ll give you an opportunity to open doors for your next step. Find someone who is doing exactly what you wanna be doing, but be real. Is it being recognised from your blog what you truly want or would you prefer to make $100k online each month. I know which my choice is. So go after the person who is doing what you truly want. Then beg, borrow and steal for them to mentor you. If they can find time to email and skype with you, point you in the right direction etc, it’s worth more than any degree you have. Are you into affiliate marketing, SEO, drop shipping, ebooks, info courses? Whatever way you wanna make the big bucks, offer your services for free to someone who is doing it. They almostly certainly won’t say no. That doesn’t mean a 2 second email, write a proposition stating what you can do for them. Keep your eyes on the prize. While your being mentored, teaching languages, networking, blogging and living in a new country try to make some extra cash online freelancing on elance or odesk. 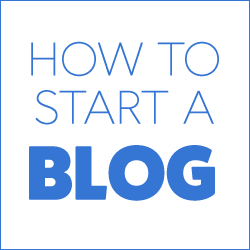 The best way to do this is copy writing, generic 500 word articles for roughly $10 a pop, it won’t make you rich but you’ll hone your blogging skills and more importantly you’ll have made your first $$ online. A huge part of this is the belief system, and this is a great first step. It’ll also help improve your quality of life, a few hundred extra dollars per month in a cheaper country to supplement a teaching income will be beautiful. So yeah, you’re gonna be busy. But this is how I see it. Most corporate peeps dedicate decades to reach directorship levels, and the hope of $250k per year. Decades! All you have to do is dedicate 3 or 4 years and you can be at their level and beyond. Having money is always cool, but having it when you’re young – now that’s truly something special. Good luck peeps, and hopefully see you on the road. 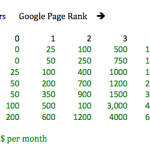 Some great ideas in your article on how to make money online. I’ve picked up some good “how-to” videos and ebooks on making money online from the Money Directory at http://money.madbeetech.com. There you can download material on all sorts of make money topics from using YouTube and social media to blogging to affiliate marketing. It’s a good resource for anyone that has very little to spend but wants to get into making money online. 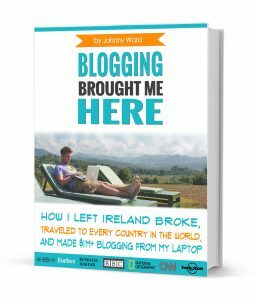 You bit about get practice blogging my doing copywriting… how do I do that? I’d like to hone my skills further. I just read about you this morning on yahoo and googled your page. Thank you for the info and motivation. I am an eye doctor in Louisiana. I have a wife and a 13 y/o son. We are a very simple, fun-loving, down-to-earth family. We are always looking for new ways to generate income, passive income! You inspire me! Any ideas for a blog for me? Any way I can help you and learn the craft at the same time? I love that your posts have staying power and people are still being inspired years later! How awesome is that! 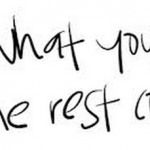 I need to go from blogspot to my own domain….you’re right, it’s time….. I saw the article about your adventures and life path on Yahoo. Fantastic and inspiring. I was one that followed the normal path as most kids from the US born in the 70’s did. High School, College and into the corporate workforce. Through my work I’ve lived in Singapore and Cote d’Ivoire and have visited multiple places in Thailand, Vietnam, Malaysia, Indonesia and the Philippines. Needles to say, now, with a wife and child I am perhaps past the point of leaving it all behind to teach English or work at a digital hub. That said the article did spur my interest in blogging and how I might turn that into supplemental income that can be done in the spare time as a family project. It may start as one thing and morph into another. Looking at this blog I am uncertain as to how you produce an income from it as I see no advertisements. Can you provide some guidance on that aspect? Btw, very funny article on what you hate about riding on a bus. I’v been on the buses in the Philippines. That is a scary ride. Especially going up to Baguio City. talk about being on the edge. 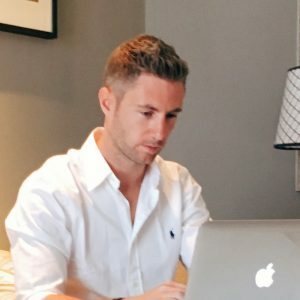 What kind of tasks did you do on Freelance and other websites like that one? I checked but they were mainly looking for people with qualified skills such as Photoshop or Code with Java, html.. Thanks again for taking time to answer to each question! I’m from Chittagong Bangladesh,…i have very good interpretation skills in English(thanks to the english medium education and USA 1 year exchange program). Could u suggest ways i could use/polish my skills to make money? Another way is to get a remote contract and be part of a distributed team/startup. You will still have to be more or less stabile in one place for 2-3 months to get things done but hey – you can do it from anywhere you find a proper Wi-Fi connection! Where exactly does one begin the search for freelancing jobs? start business under your guidance. some really good tips! if you want it you can make it happen right? you’re saying to go to a country and start teaching english but..here is my question, and although i might risk sound stupid i will ask it : for example i am from greece and i know how to speak and write in english quite well but not excellent but that is not the nly problem… if you go to a country to teach english to a person who doesn’t speak english yet..and you don’t know their language then how will you teach them? in which language? how are you going to communicate? All Sound good. But how to do it exactly? Why don’t you give us the whole picture, buddy? Like where to go freelancing and networking. Yeah, I agree with the above comment. What is a digital hub? 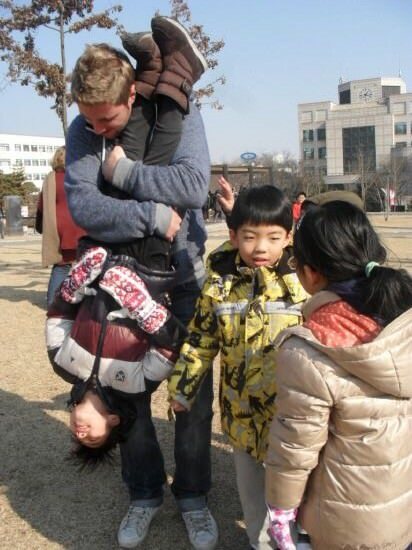 And what are guys there doing exactly? Do they have basic education in web designer like that? And about mentoring… so you can be a mentor too for us who interested, right? I mean for free like you said. And about cheap country? Is that why you stay and ‘love’ Thailand? and so many other travelers too that flocks in Thailand in Bali? means to an end buddy, if you had no savings/help from home and teaching was the only way to sustain yourself or face going home, what would u do? Already doing the freelancing thing, broke $1,000 a month writing 5 months ago (hit my all time high $1,200 a couple of months ago, and trying to suss out plans to begin investing in my own sites to build my own business income. Thanks to getting a mentor, I eased into this over the past 18 months. 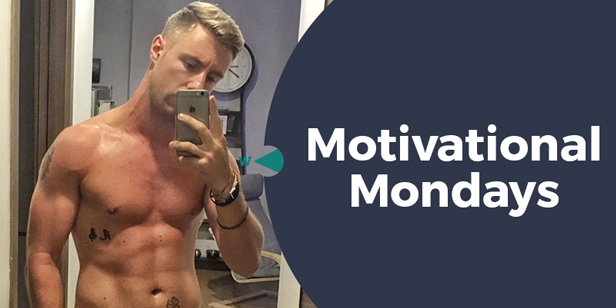 You rock Johnny, keep it up with these Motivational Monday posts! awesome bro, great work! Now you need to diversify that income stream, and learn to scale it. That first $1k per month is the toughest, now really go for it! Really ?? Bali is a digital hub? Can you please expand on that? 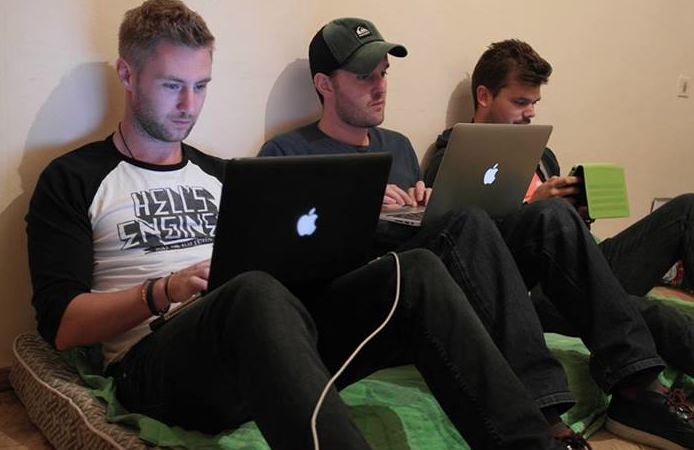 hey buddy, sure – there are loads of young guys working online based in Bali! I know 2 personally. Are you based there? Bali generally has really bad wifi connections, but I too can vouch that Ubud has a solid freelance community. 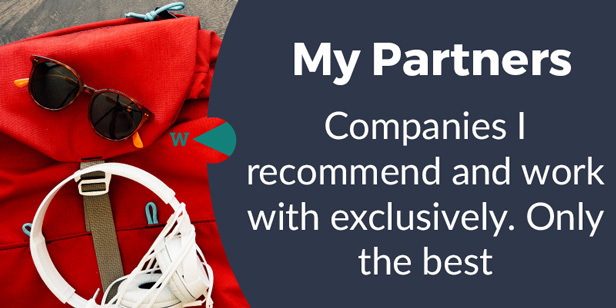 I’ve met plenty of web designers and writers who are based there and there are so many expat events it’s easy to get connected with others. Bar Luna usually has events specifically for writers and a lot of digital expats hang at Seniman’s. What is a digital hub by your definition ? or anyways… I’m a bit lost on that.